Founded in 2011, Norrsken has grown organically from our love of the products we sell, and our recognition that something that brought us such great pleasure and satisfaction could do so for others as well. Here in our company, we love the fact that we can simultaneously provide superlative quality, environmental sustainability, and versatility in one set of products – windows and doors that we have personal positive experience with. We have a reputation for integrity and responsibility and are committed to a policy of constant innovation to ensure that our products remain at the technological forefront of the industry. Our bespoke products meet individual specifications of size, performance, finish, aesthetic design and budget. 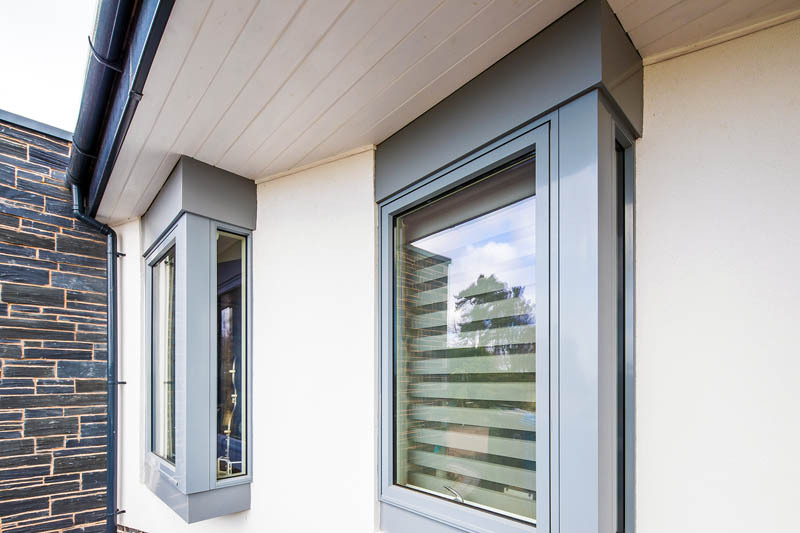 We work closely with architects, homeowners, developers and self-builders, and provide a truly consultative approach from the point of first enquiry through to project completion. 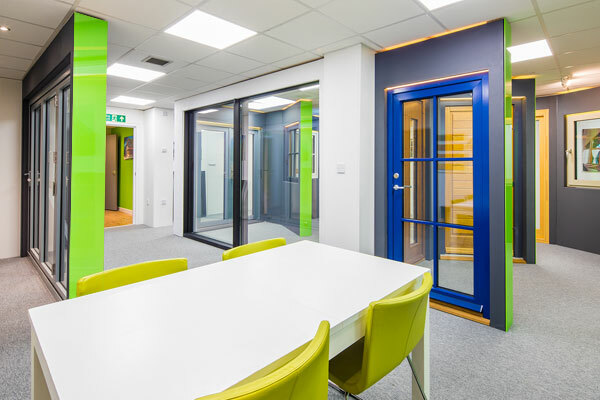 We are able to accommodate projects varying in scope and size, from supply-only of single units through to extensive supply and installation contracts. Our experienced teams are proficient working on both new-build and refurbishment projects. We appreciate the importance of matching our excellent product offering with excellent customer relations, and we consider customer service a priority at Norrsken.